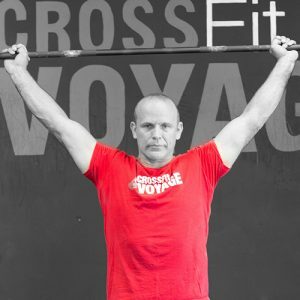 The power of Crossfit Voyage. It’s just you against YOU. 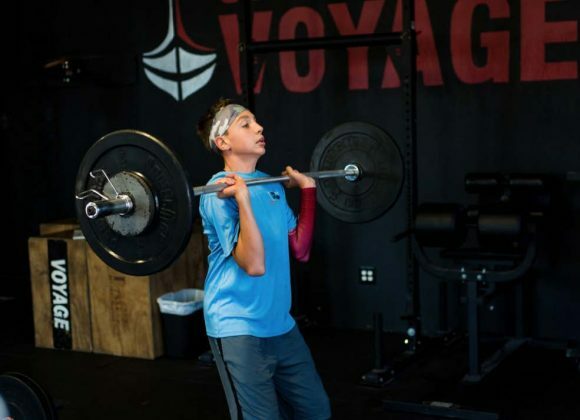 Receive regular email updates from Crossfit Voyage. We keep you up to date! Some people are just passing through. Not everyone is meant to be in your future. Some people are just passing through to teach you lessons in life. It's OK to let yourself look on the bright side. 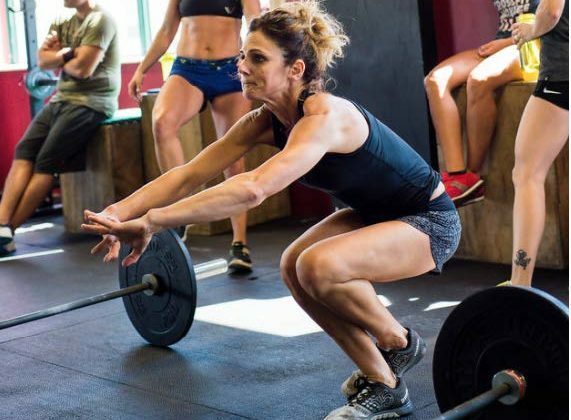 Crossfit Voyage shared a post. Rethink your condition...it's not your conclusion. 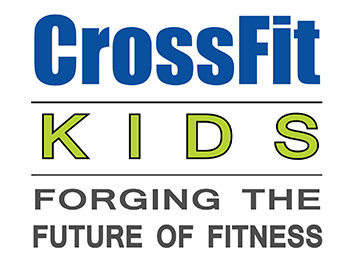 Crossfit doesn’t build bodies, WE BUILD COMMUNITY.